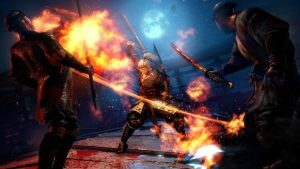 Nioh has recently gone gold only two days ago, and now it looks like you will have one more chance to try the game before it releases on February 9, 2017. The last chance demo will take place from January 21-22 and is available to download on PS4 now, but will not be playable until this weekend. The heavily-Dark-Souls-inspired game is being developed by Team Ninja, the creators of Ninja Gaiden. 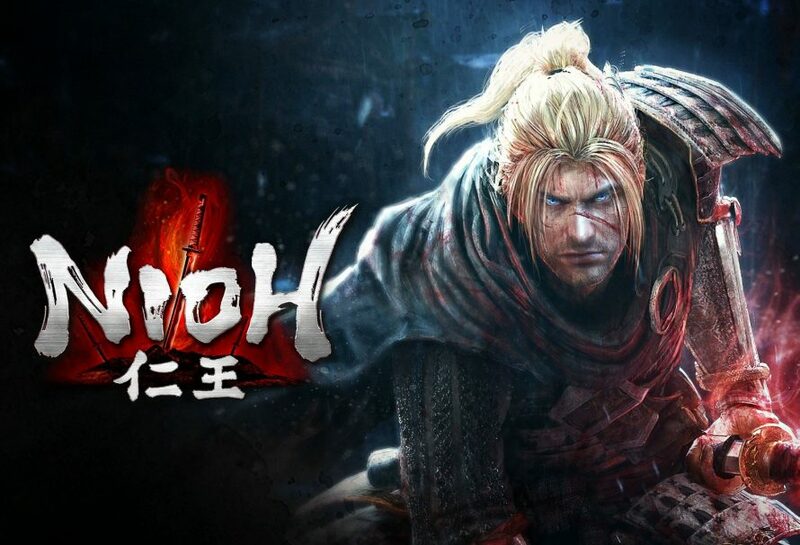 There was an alpha for Nioh back in April 2016 and then a full beta in August of 2016. Team Ninja reportedly redesigned the game’s stamina system from feedback given from players during these trials. The fact that Team Ninja hosted not only an open beta, but also an alpha tells me that this game is going to be extremely polished. Team Ninja is clearly taking community feedback very seriously if they were willing to completely redesign such an intricate system like stamina. Stamina in Souls games is an extremely important mechanic, and to redesign it would require a lot of extra work on balancing it as well. 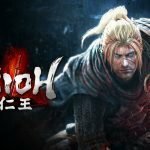 I fully expect Nioh to be on the same level as Dark Souls, and it’s possible that it will be even better in terms of polish. The final details of multiplayer not being nailed down yet tells me that it might be a little ways off , so I wouldn’t hold your breathe for the update any time soon after release. I would predict it might be a late spring/early summer release that would come with a pretty sizable patch for any bugs in the game.